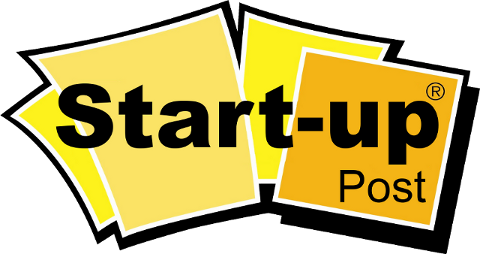 Startup Post: Build a Deep Understanding of Your Customer or Risk Irrelevance. Build a Deep Understanding of Your Customer or Risk Irrelevance. Here's a pretty interesting article I found on Mashable. It brings to light the evolution of marketing from television and limited demographics to our current capabilities with analytical data pulled from social media. 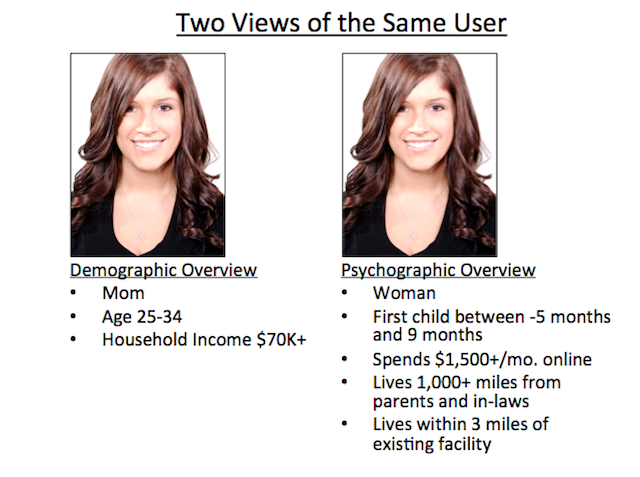 The differences between Demographics and Pyschographics is astounding! So what does this all really mean? Perhaps it means we should use all the tools available to us and cater to individuals and not a group. The results may surprise you.